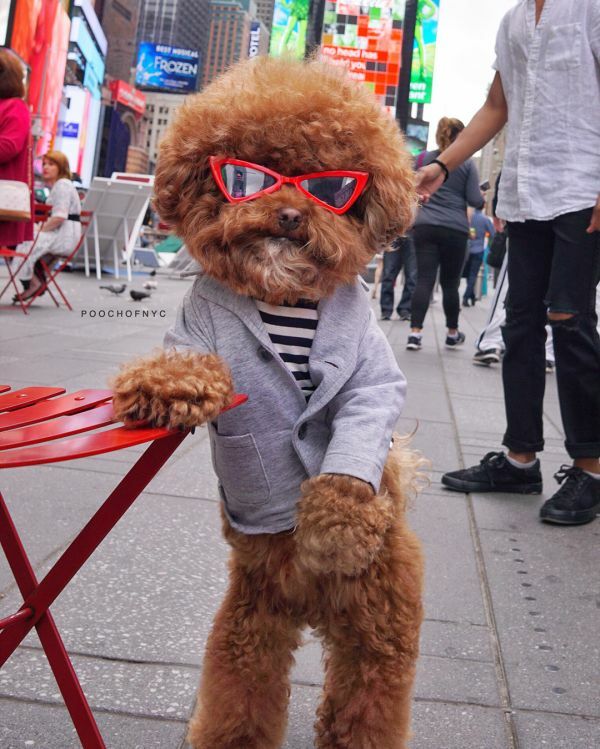 18 Fashionable Pooches That Will Make Your Tuesday Awww-some AF! They say nothing ruins your Friday like realising it’s only Tuesday. If you’re suffering from a bad case of the ‘Tuesdays’, there’s little that will make the blues go away. Of course, there are exceptions. In fact, this exception applies no matter what the rule is… Need a hint? 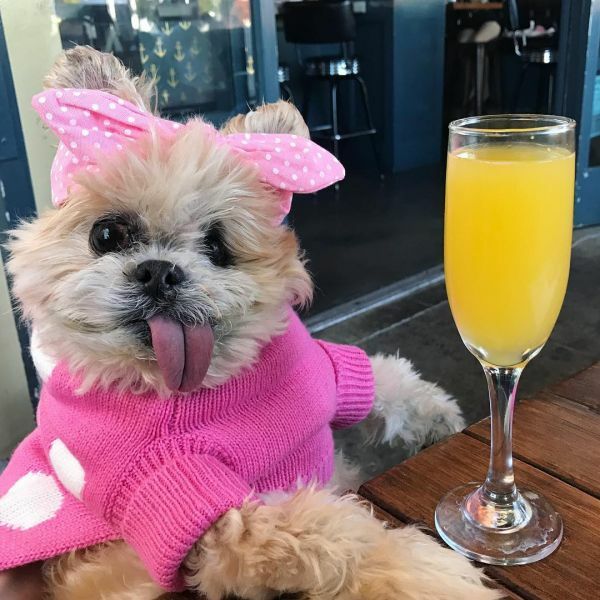 It has four legs, one tail, is fluffy AF and dressed to the nines. Still struggling? 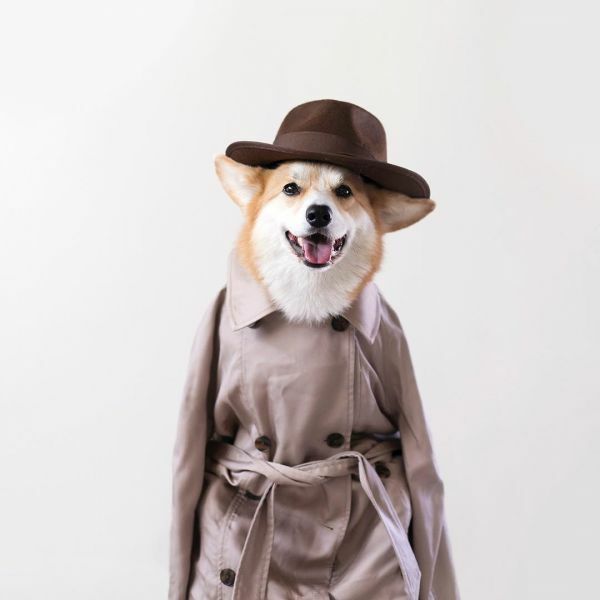 I’m talking about ‘awwwdorable’, Instagram famous pooches with closets to die for. 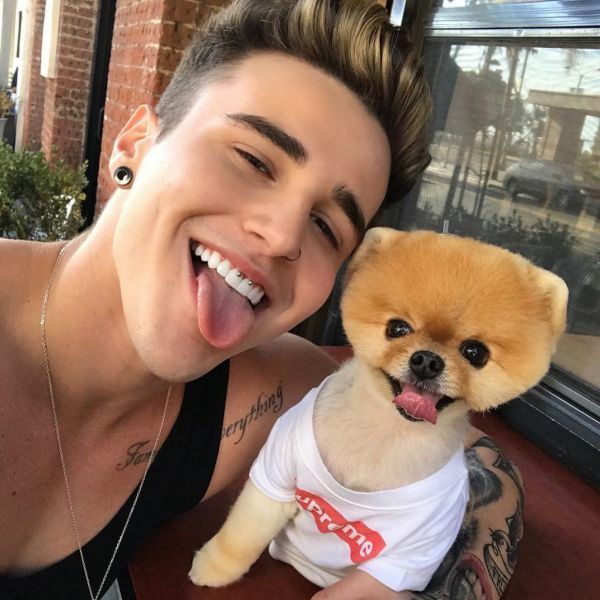 I mean, who doesn't love dogs? 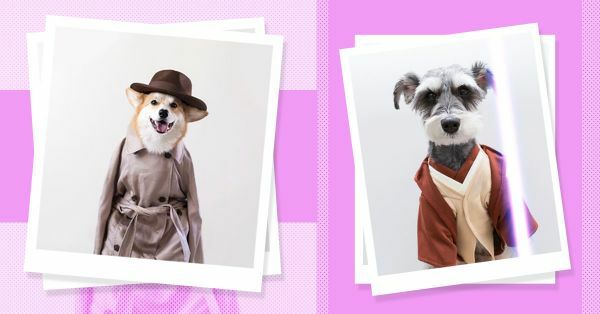 Whether it’s a bad hair day or a bad day, period, these fluffy pooches make everything better. 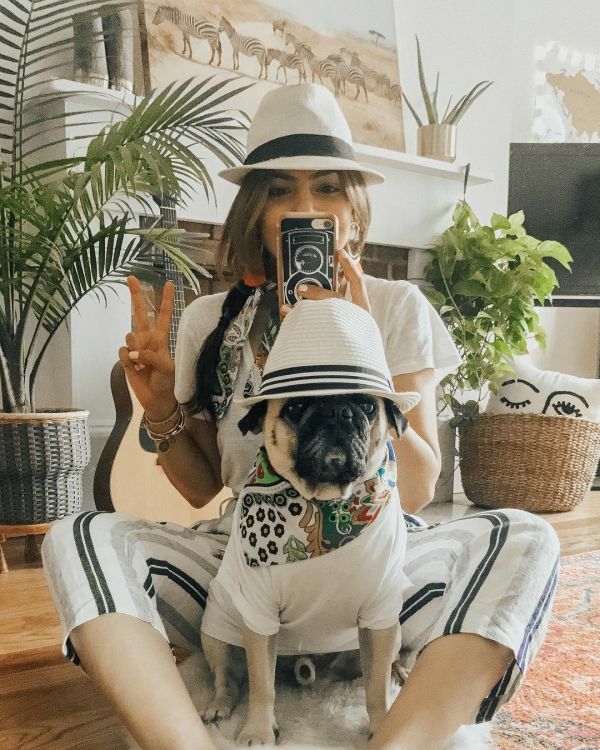 Also, besides making your Tuesday much more bearable, these Insta-famous puppers also come with style tips to make you wanna rethink your wardrobes. It’s a win-win! 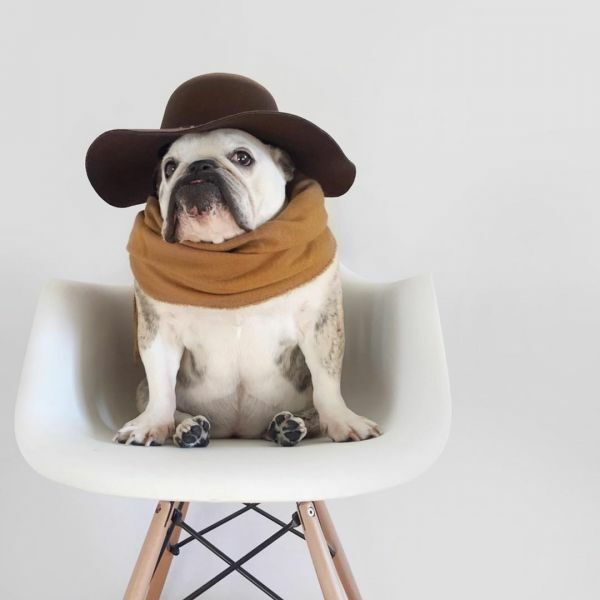 So, whether you’re too cranky to function or just in need of fashion inspo, follow these popular pooches on Instagram ASAP. I challenge you to scroll through these pup photos without awwwing for more than a second. 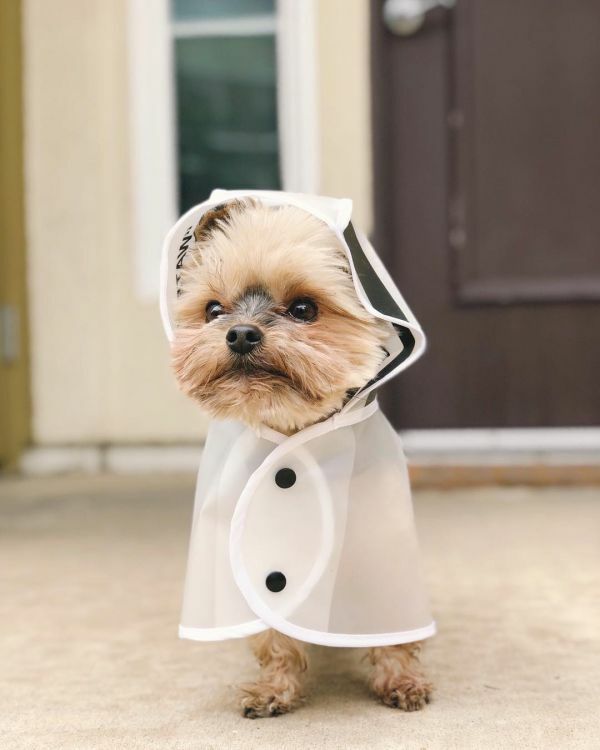 You need a layering lesson from this pooch, ASAP. Gotta love dogs. Did someone say, ‘pawdorable’? What does this tell you? There’s no such thing as ‘too much pink’. 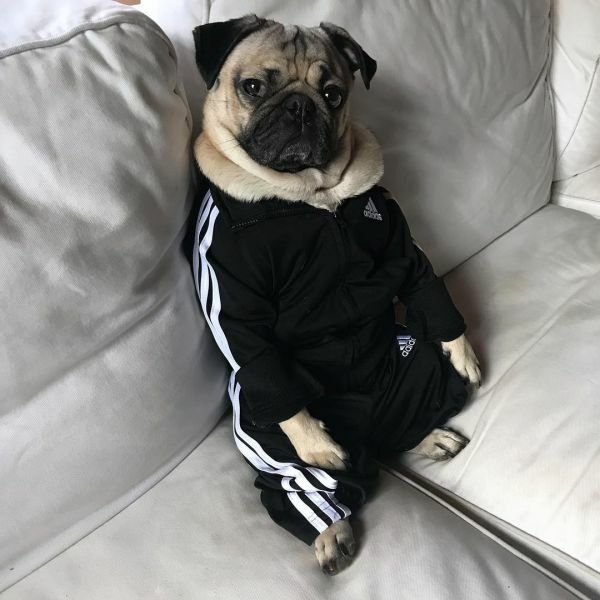 We’re vibing with Doug’s co-ord athleisure outfit and how! 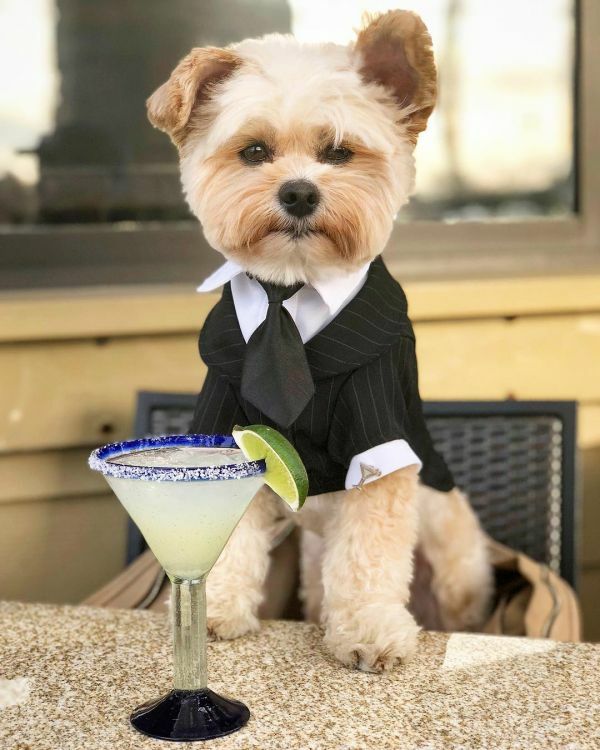 Pinstripes and chunky ties… this foodie doggie cleans up nice! 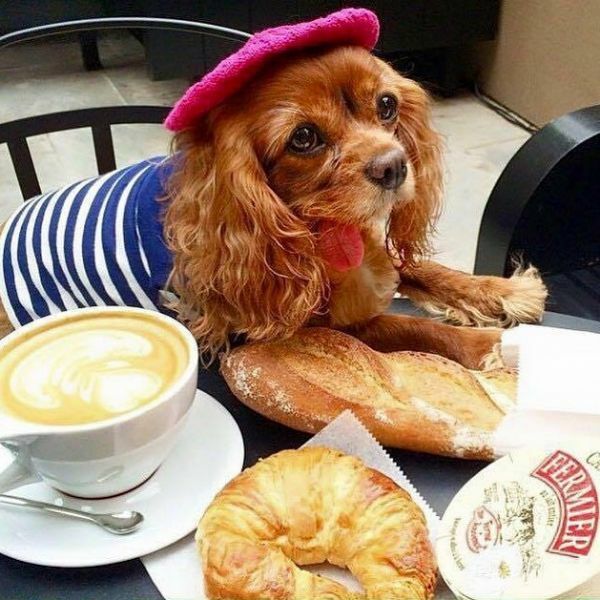 If this doesn’t make you realise you don’t have enough berets, then are you even a fashion girl? Ummm. Texting this to my boyfriend ASAP. If only I could gather enough cash for a Supreme tee, too! 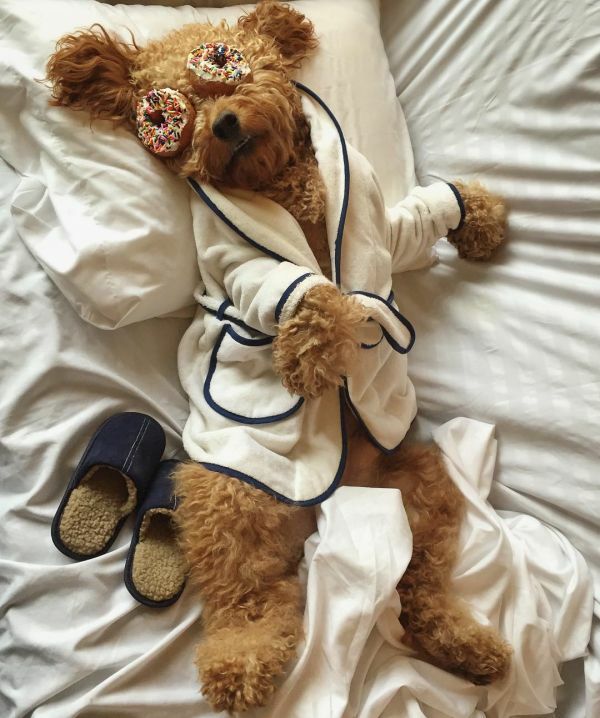 Luxury bathrobes aren’t for everyone. 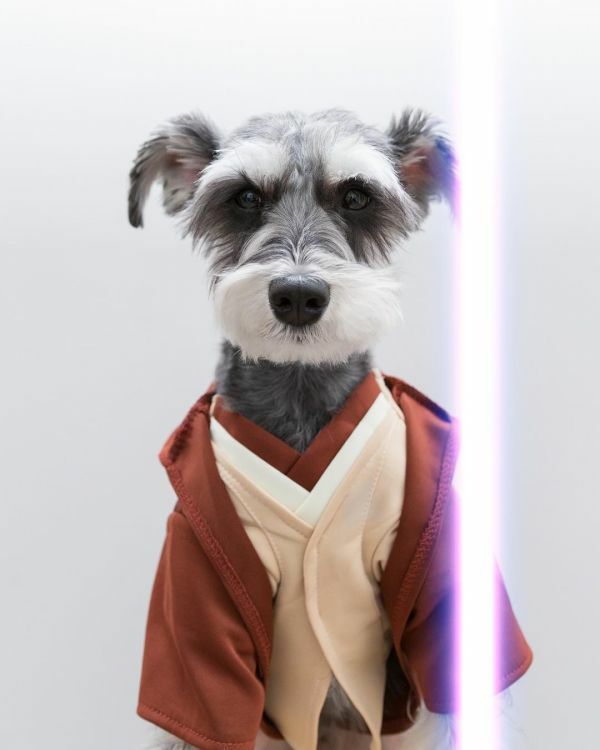 They're for dogs like Samson. Obviously. 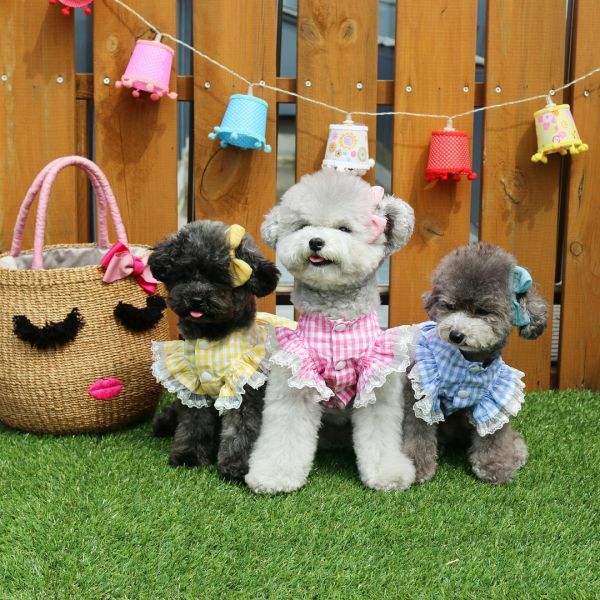 When pooches pose with basket bags and Gingham, you know they are true summer essentials. 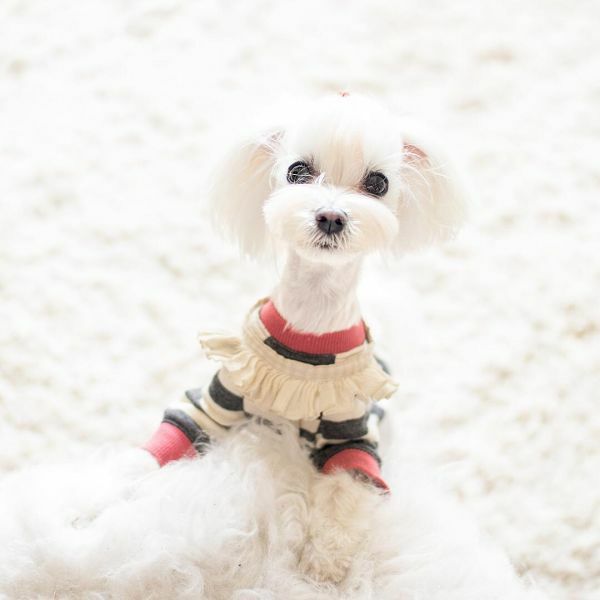 Marc Jacobs’ dog is more fashionable than him, TBH. 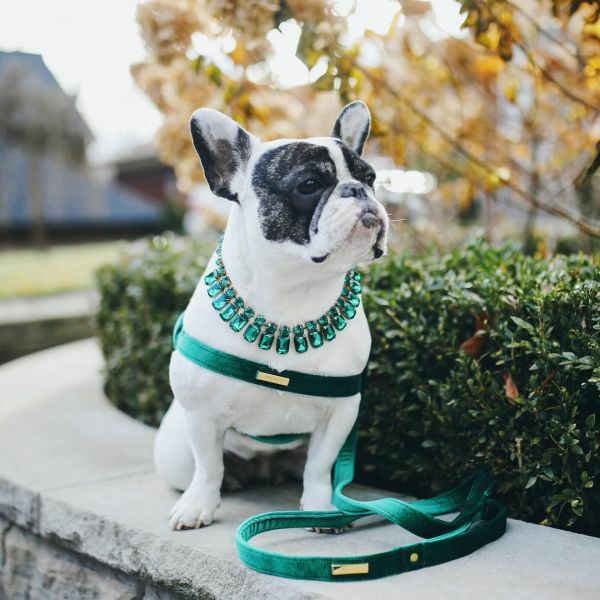 This french bulldog loves fancy leashes and matches them to her necklace. Please, wearing emeralds for an evening walk is normal. The stripes, the scarf and twinning…. Enough reason to adopt your own bundle of fluff, no? 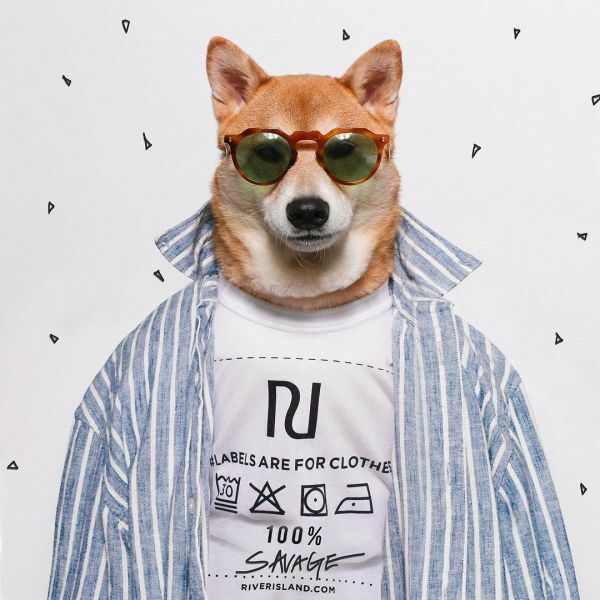 No wonder this pupper is taking NYC by storm! I mean, look at those sunnies. 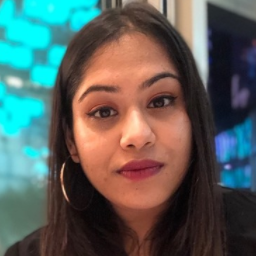 Maya’s chic look seems to scream ‘can I get my non-fat, no cream, extra sprinkles latte please?’. Eloise loves ruffles, we love ruffles. 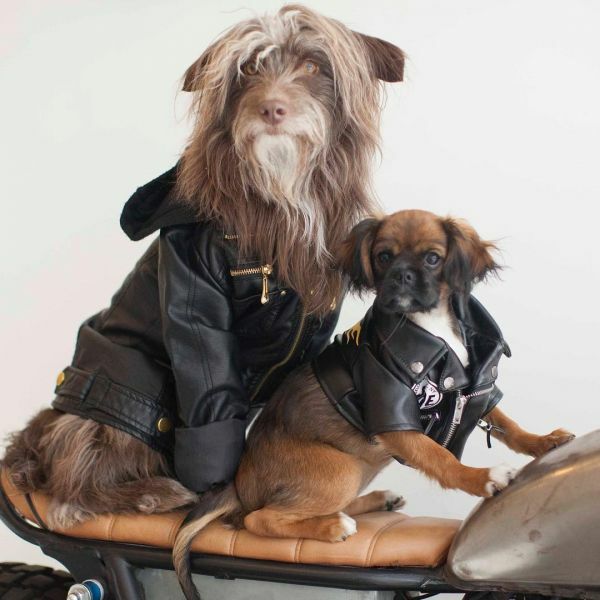 Biker jackets are a classic and Rosenberg the dog knows it. Whatcha waiting for? 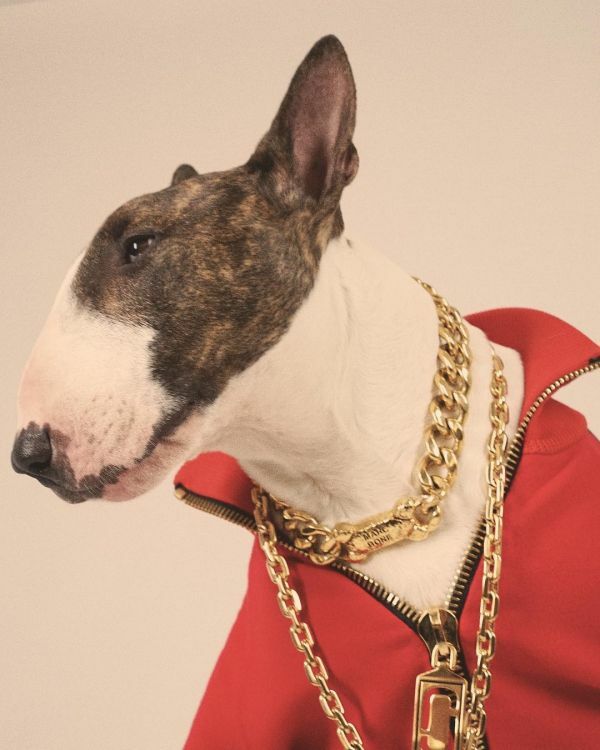 Open up Instagram ASAP and follow these fashionable pooches right now!